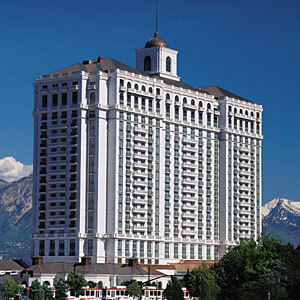 This well-appointed hotel—think: a Ritz-Carlton without quite as hefty a price tag—is Salt Lake City’s finest, known for its attention to service and exquisite details like marble floors and 17th-century Flemish tapestries. 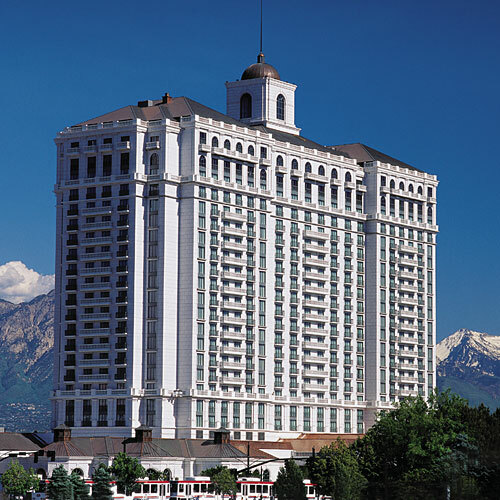 Rooms are on the larger side; they all boast small balconies and many offer stunning mountain views of the nearby Wasatch Mountains. The most expensive option in town, the Grand America is surely worth the cost for hotel connoisseurs who appreciate the finer things in life.